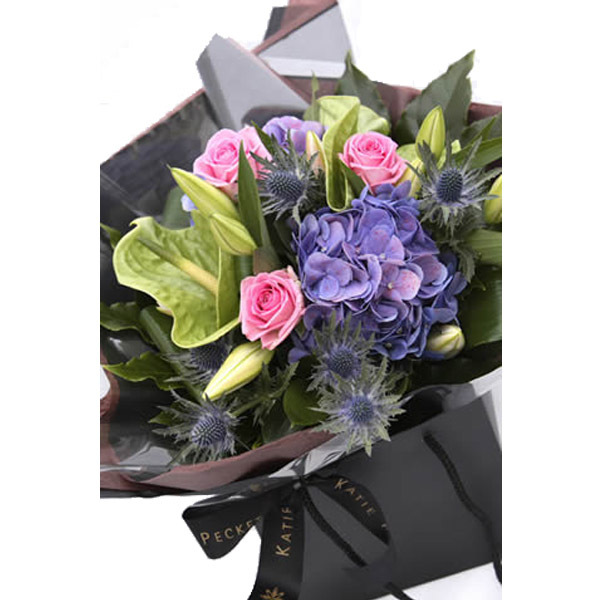 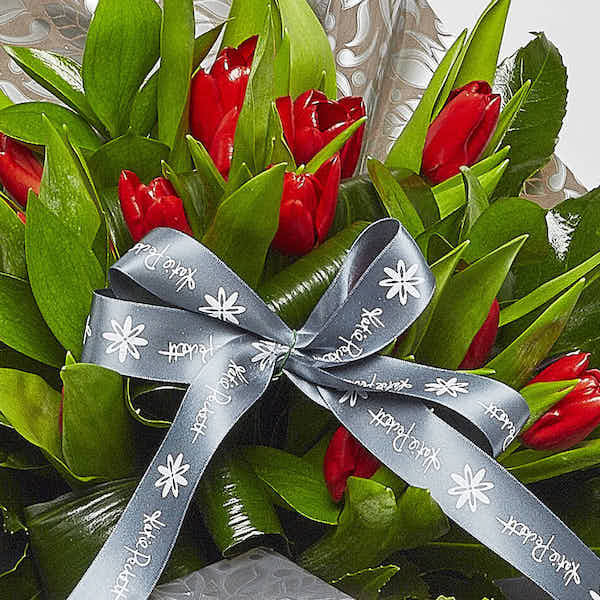 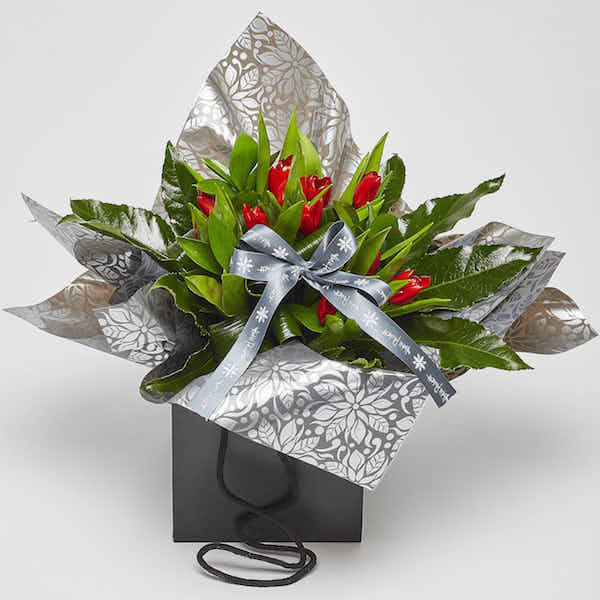 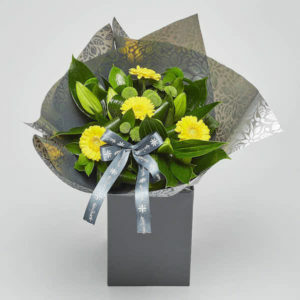 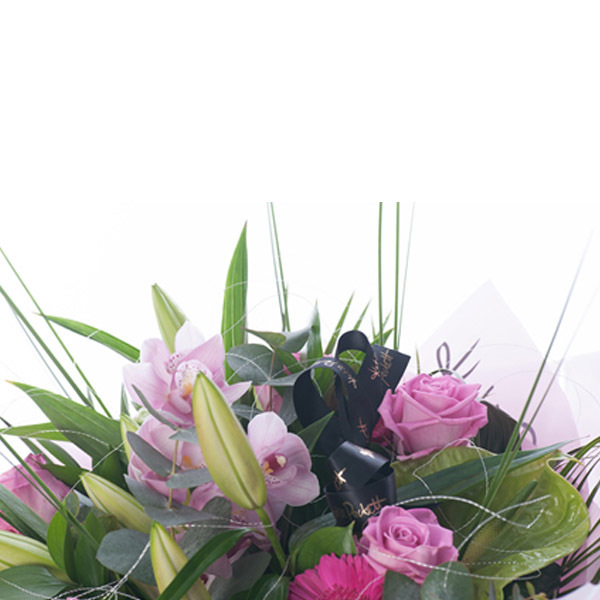 A stunning bouquet of tulips in your colour of choice, hand wrapped and elegantly presented. 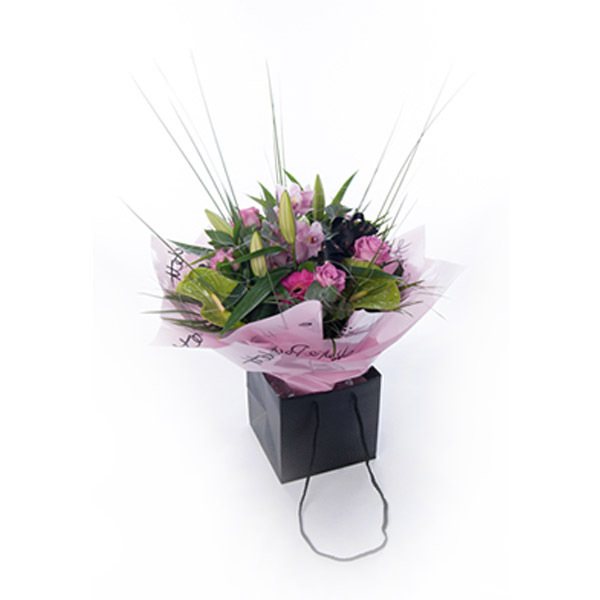 SKU: KP_009. 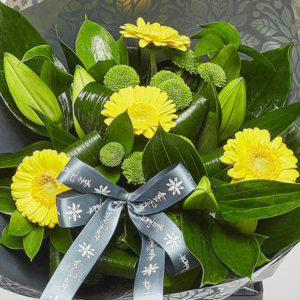 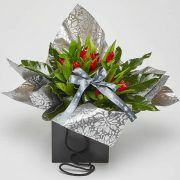 Availability: In stock Size: N/A Category: Mothers Day. 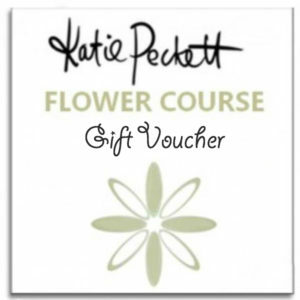 A stunning bouquet of tulips in your colour of choice, hand tied and presented in elegant Katie Peckett gift bag with ribbon to complement.